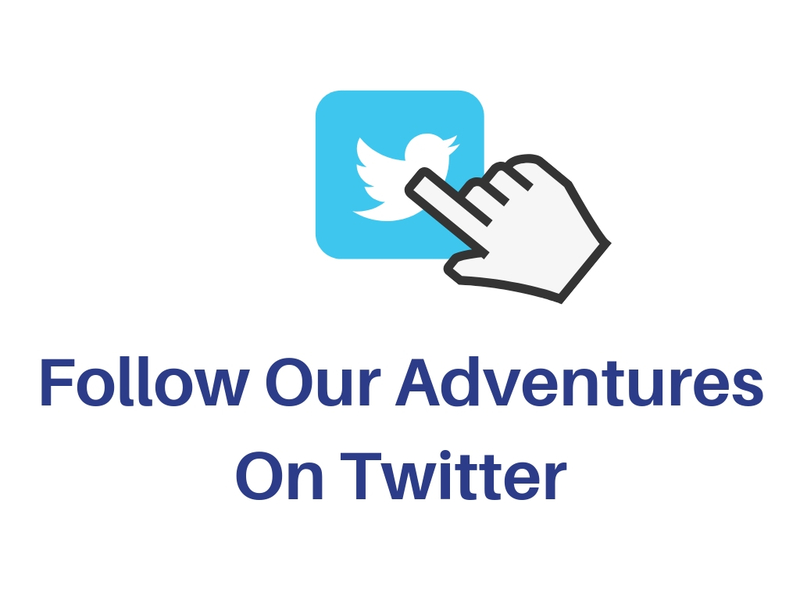 Welcome to part two of our Western Australia road trip. If you haven’t read part one then read it here. Like any good tv series, let’s have a quick recap. 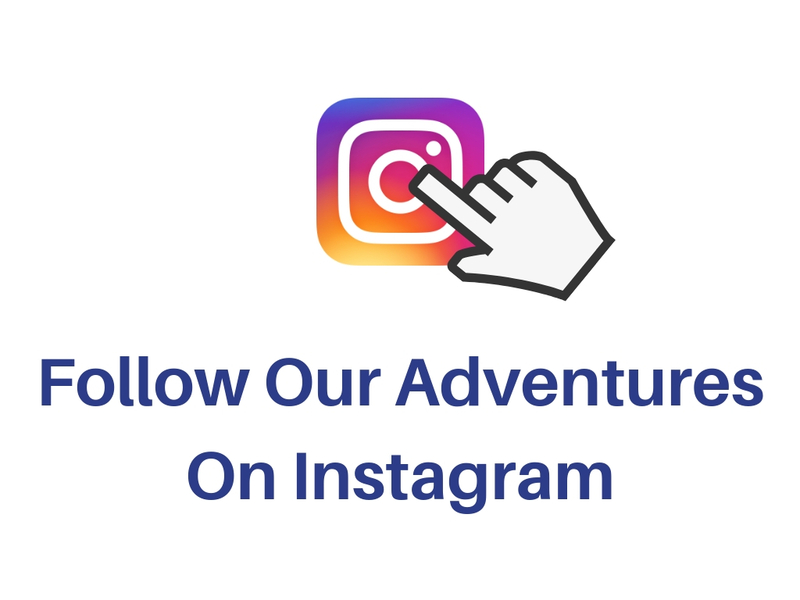 We left Padbury, Perth and headed North on the Indian Ocean Drive all the way up the West Coast in our little camper van. 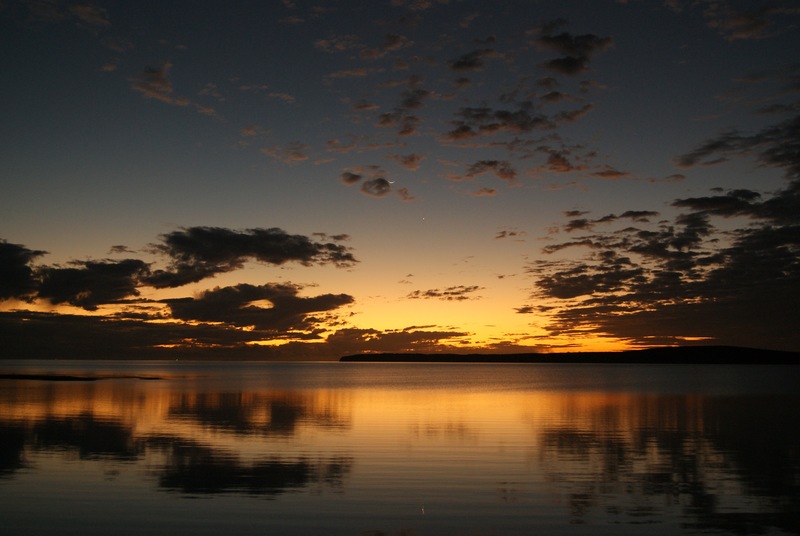 Driving through vast landscapes, watching amazing sunsets, swimming with Whale Sharks. We’d got all the way North to Exmouth and were now heading East, inland. We left the coast behind and headed inland to join Highway One North again. Before very long we hit some roadworks where we had a really long wait to get through them. Our first stop of the day was at Nanutarra Roadhouse for some fuel, food and funnily ( out in the middle of nowhere ) we saw two people that we’d met on the Whale Shark trip back in Exmouth. After leaving the roadhouse we continued on but soon made a right turn onto the 135 road, heading East. 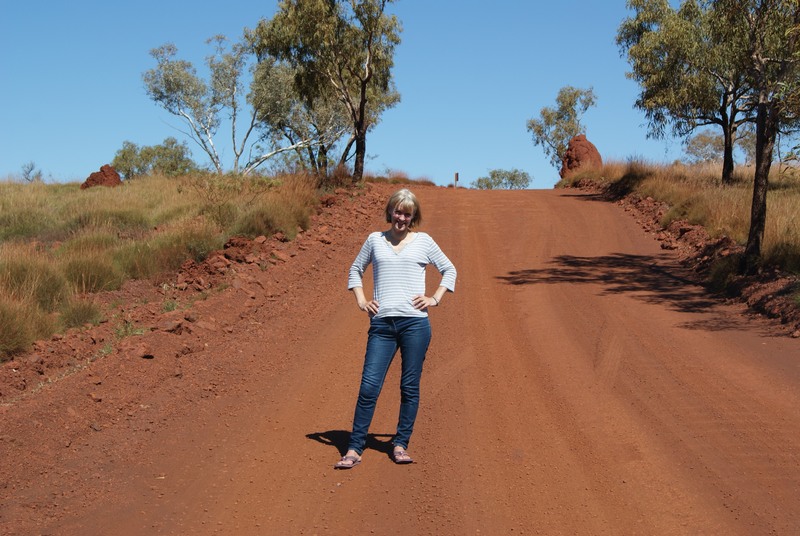 Another three hours of driving and we arrived at our next road turning and went right onto Nameless Valley Drive, towards the small town of Tom Price. We stopped briefly to stock up on supplies and fuel at a local supermarket in town. According to Wikicams, there would be a place we could stay 12 miles out of town. By this time it was dark as we drove along the deserted road. Our stop was a lookout area and when we arrived we found a big open square space. It was a bit exposed and we didn’t like the feel of it anyway so we drove on. Luckily we spied an area off in the bush to the side of the road that was obviously used to park in and found a spot hidden away amongst the trees. 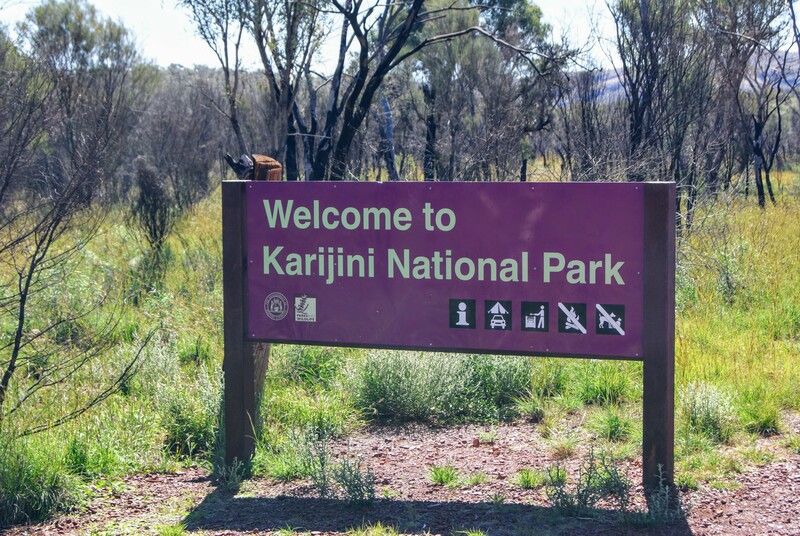 Today after a short drive we entered Karijini National Park. The park has some wonderful canyons to visit that we were hoping to get to. After entering the park we took a left turn on to a smaller tarmac road that would take us to Joffre Falls. At a small parking area, we left the camper and walked the trail to the head of the falls above a deep spectacular canyon. The water below us shimmered in the sunlight as we clambered down the rocky trail. 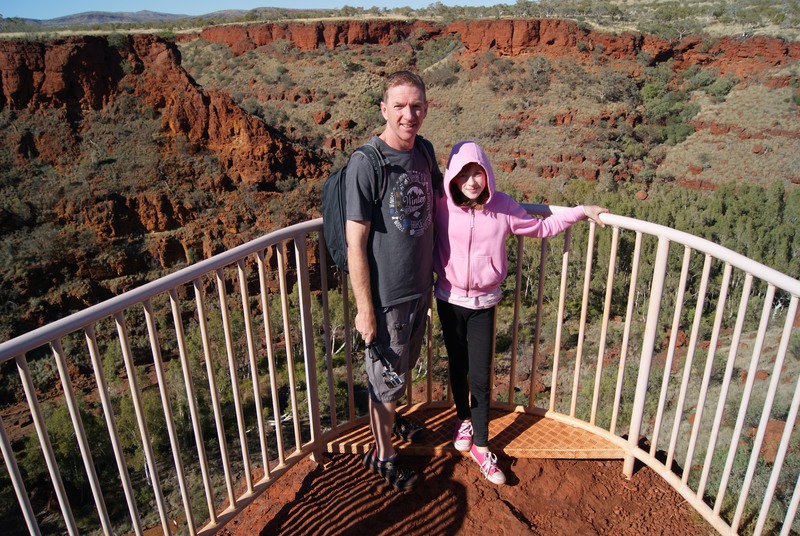 After some more exploring, we made our way back to the camper but then decided to head onto Knox Lookout. From where we were parked the tarmac ended and the rest of the track was just earth so it took us a while to go the short distance to Knox Lookout. The final bit of the drive took us down a very steep incline and on to the parking area but immediately we realised it may be difficult for us to get back up the slope and we hoped we wouldn’t get stuck. From the car park, a trail headed down to a platform overlooking the deep gorge that was cut into the rocky landscape. The gorge floor was thick with greenery, due to the river flowing through it, which was in stark contrast to the dry and desert-like landscape above. It was time to get our camper back up the slope so we took a run at it and although it was a struggle our little van made it, what a relief. We drove back to the main road and headed East deeper into the National Park. Sometime later we found the turnoff for Dales Gorge and the campsite we were hoping to stay at if they still had spaces left. A surfaced track took us all the way to the campground entrance. The reception was at a small portacabin along a dirt track where it seemed a lot of vehicles were checking in. Luckily they still had spaces and we registered to stay for one night. The campsite was made up of loops with parking spaces all around them plus barbecues and toilet facilities dotting the area. We got a nice space and set up to make dinner and sat outside the camper to eat. 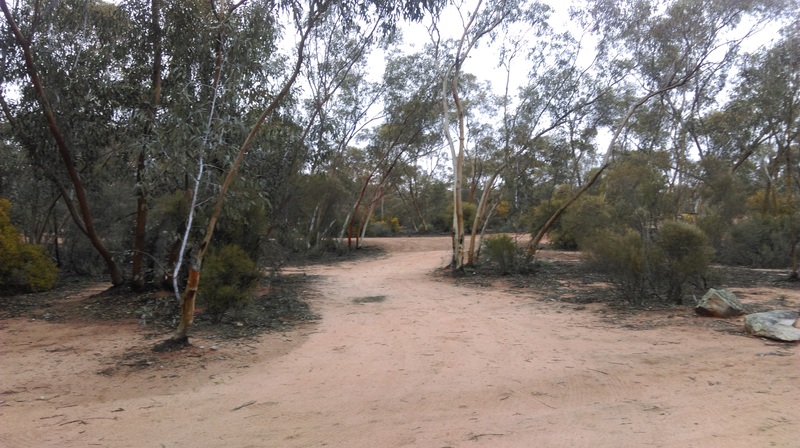 As it got towards dusk we went for a short walk around the area but when we heard someone say that there were Dingo’s around, we made a hasty retreat to the camper for the night. 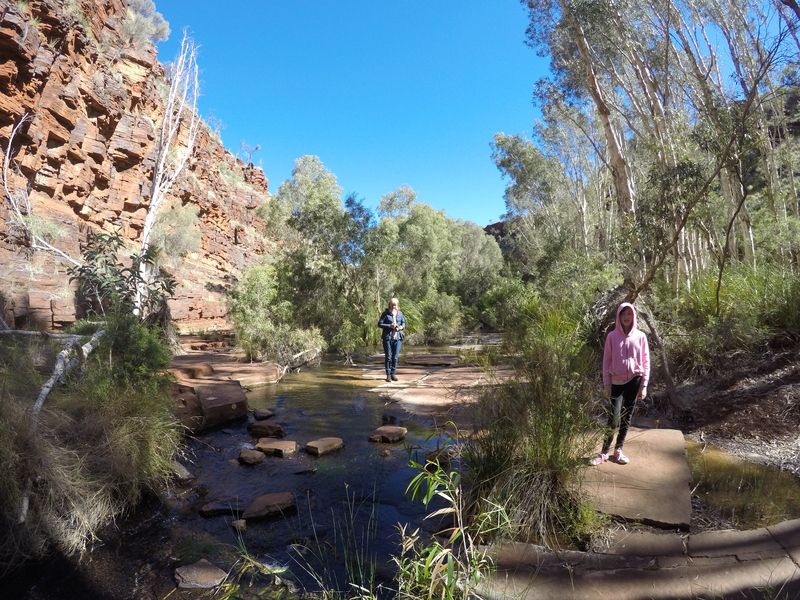 After having some breakfast we left our campsite and drove just a short distance to Dales Gorge where we parked up and headed down the trail to the gorge floor. The trail winds its way around rocks to arrive at a beautiful clear pool. Retracing our steps along the trail we then joined the trail going the opposite way along the gorge floor. It was such a beautiful trail through woodland, rocky areas and skirting waterways. At one point we had to cling on to the rocky wall of the gorge and walk along a very narrow ledge just above the water. 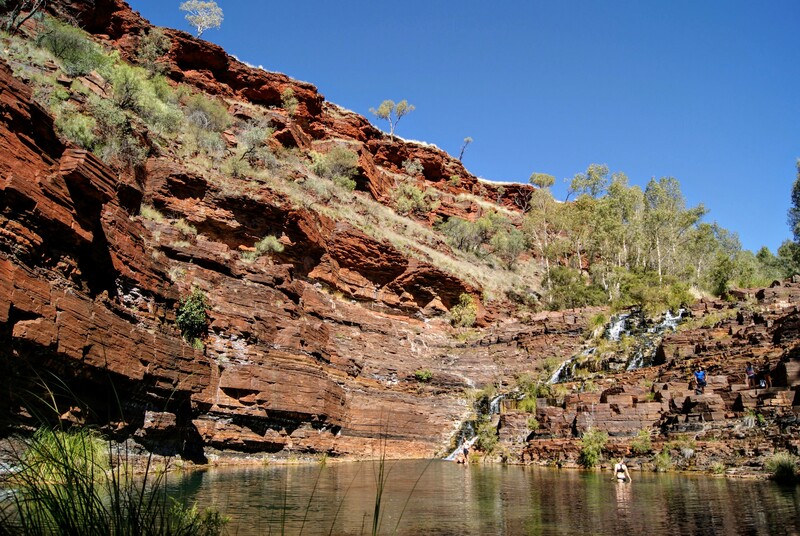 Fortescue Falls lies at the other end of the gorge and it then flows into some huge pools where people swam and enjoyed the scenery. The landscape in the gorge is amazing and totally different from anything above the lip of the gorge. Fern Pool lies at the far end of the trail. There was a lot of commotion in the trees above us and as we looked up we realised that the trees were full of huge bats, taking to the air. 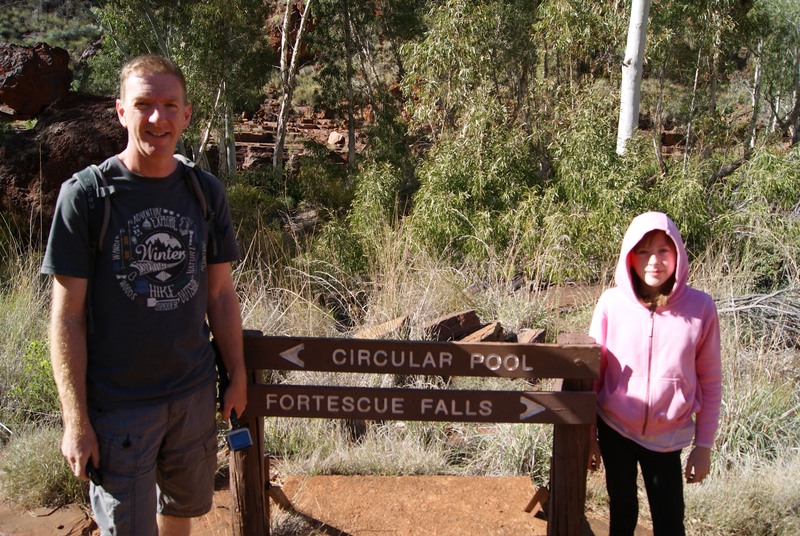 The climb up and out of the gorge was via a steep staircase which led to a nice viewing point of the falls. 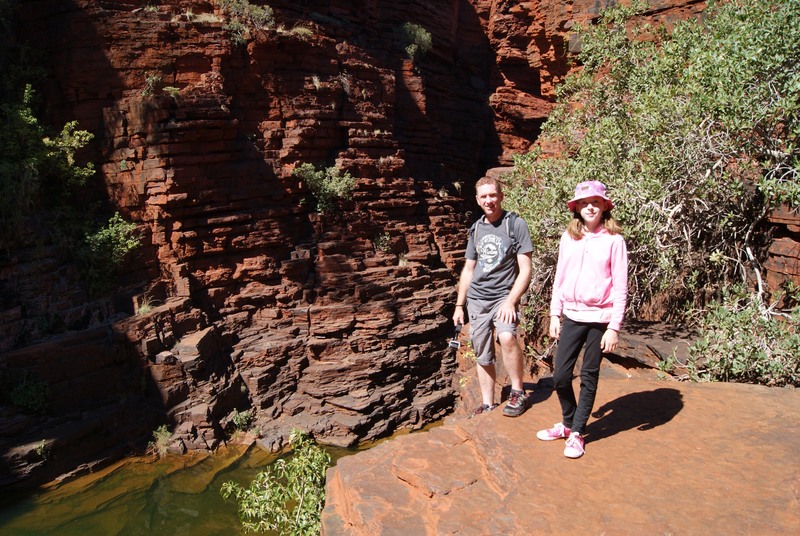 We loved everything about our gorge walk and would highly recommend it to anyone. Our time in Karijini was almost up as we’d decided to get on the road again and head for the town of Newman on the Great Northern Highway. After about 30 miles we turned on to Highway 95, The Great Northern Highway and headed South for the first time in over a week. 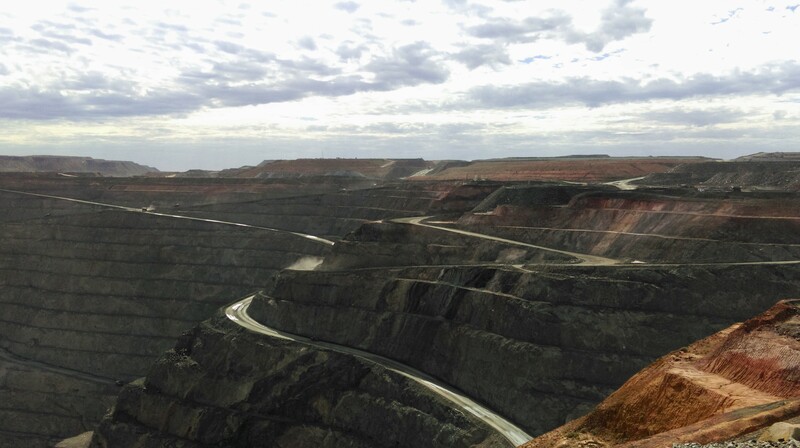 This central part of Western Australia is mining country and there is a marked difference between where we had been up until now and where we were heading. Huge long road trains navigate the highway with up to four or five trailers attached to them. Sue did a great job passing two of them. 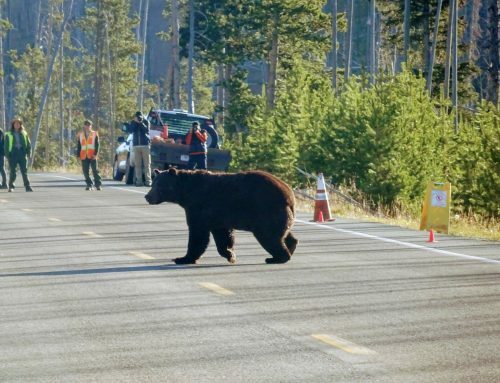 It can be quite a nerve-wracking experience having to overtake them as they are so long and it seems to take forever to get passed so you have to make sure the road is very clear for a long way ahead. On reaching the town of Newman we stocked up on food but decided we didn’t really like the feel of the town to stay in so carried on South in search of somewhere to stay overnight. 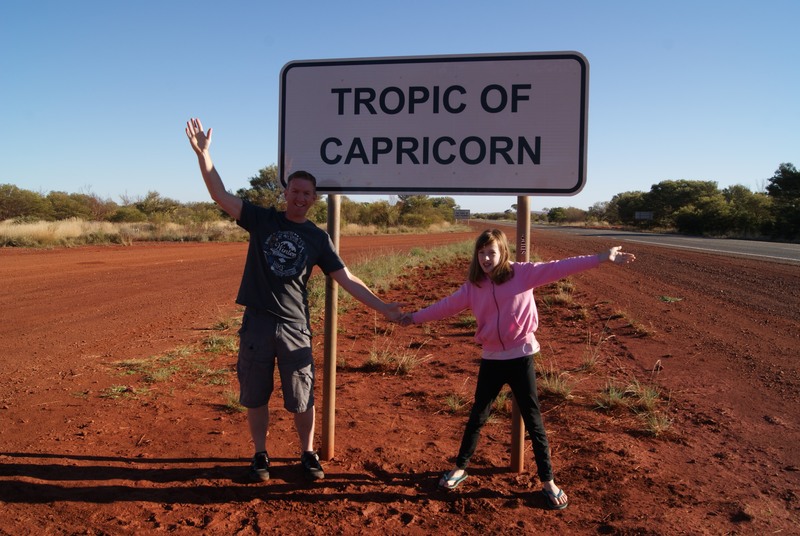 About 10 miles on from Newman we saw a sign by the side of the road marking the Tropic of Capricorn. We couldn’t resist the photo opportunity so we parked the camper in the bush off the side of the highway and went over to take some photos. The place we’d parked in, seemed fine for an overnight stop and how cool would it be to sleep on the Tropic Of Capricorn, so we stayed. Parking so close to the highway turned out to be a bit noisy as trucks drove passed all night and there seemed to be a lot of truck noise coming from further on down the road. After driving a little way from our campsite we found the origin of all the noise, Capricorn Village, a huge complex of a truck stop, hotel, restaurants and other amenities. Heading South on the Great Northern Highway for miles and miles we eventually arrived at Meekatharra where I wanted to go and visit the Royal Flying Doctor at the airfield near town. We pulled off the main road and drove out the small airfield. 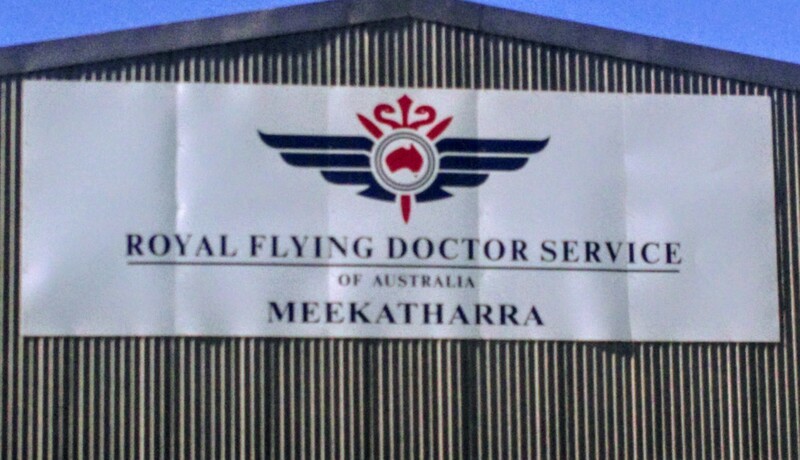 There didn’t seem to be anyone around at the Flying Doctor hangers to give us a tour so we drove back to the highway and continued on towards the town of Cue. After many more miles, we drove into the tiny hamlet of Cue with its one main street. These tiny towns are almost deserted most of the time, with people coming in from the surrounding country in the mornings to shop or in the evenings to socialise. We parked up and walked around and soon found that there was an interesting heritage trail that stopped off at points of interest around town. 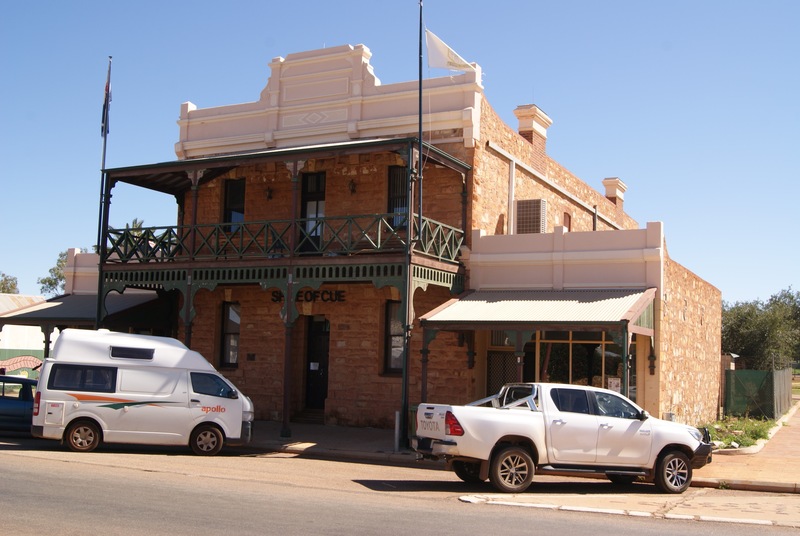 There is an old gaol, bank and post office to take a look at. We ended up at the tiny tourist office where we got talking to the lady who worked there, about the gold mining and prospecting in the area. She told us we should go and talk to the owner of the RV park along the road and ask him about his gold story. We did just that and found ourselves in the RV park office where all kinds of jewellery are on sale. The owner was a nice guy who was willing to chat and it turns out he and his wife are gold prospectors and make jewellery out of gold they find. Another guy came in and joined the conversation who was also a prospector and staying in the RV park. It’s funny how they all carry these little containers around with them, with their latest gold finds in. We got to see their latest gold discoveries and hear their stories about their big finds, in the past. 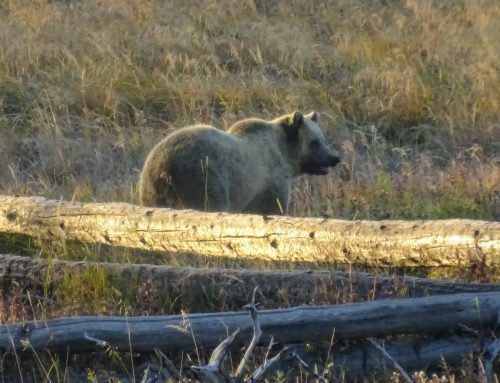 It was absolutely fascinating and surprising to find out that so much prospecting goes on by ordinary folk like you and me just going off into the bush with metal detectors. The thing was after that, we couldn’t take our eyes off the ground in case there may be gold laying around because apparently there is. 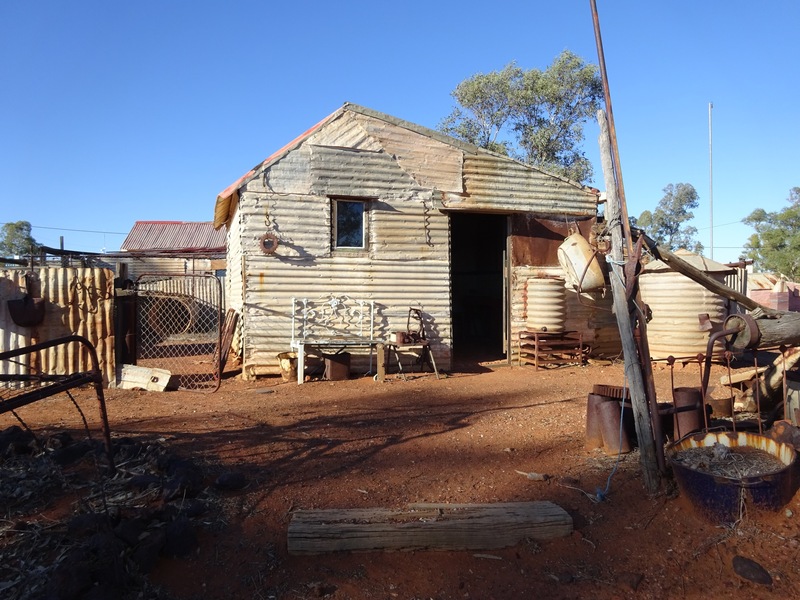 We drove on to check out a place to stay for the night called The Granites, just North of Mount Magnet. Finding the entrance, we left the main road and followed the dirt track into the hills. This area was held sacred by the local indigenous people, with its strange rock formations. There were some other people camping so we found a secluded spot and prepared our evening meal. 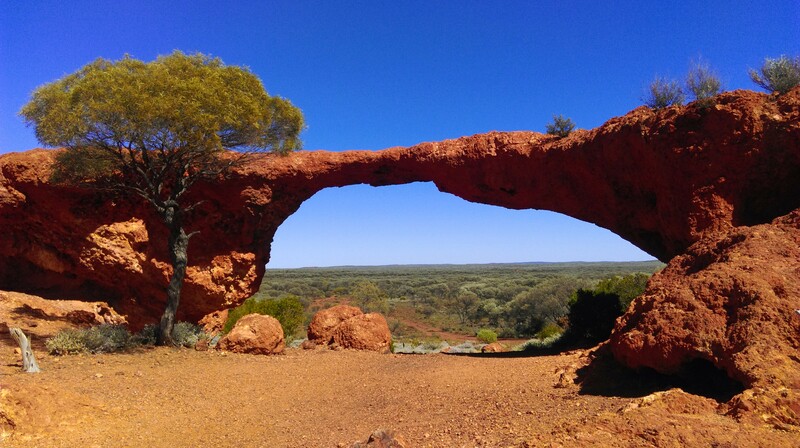 Driving South along the Great Northern Highway, we reached Mount Magnet. There are several huge open-cast gold mines just outside of town that can be viewed from a hilltop nearby. 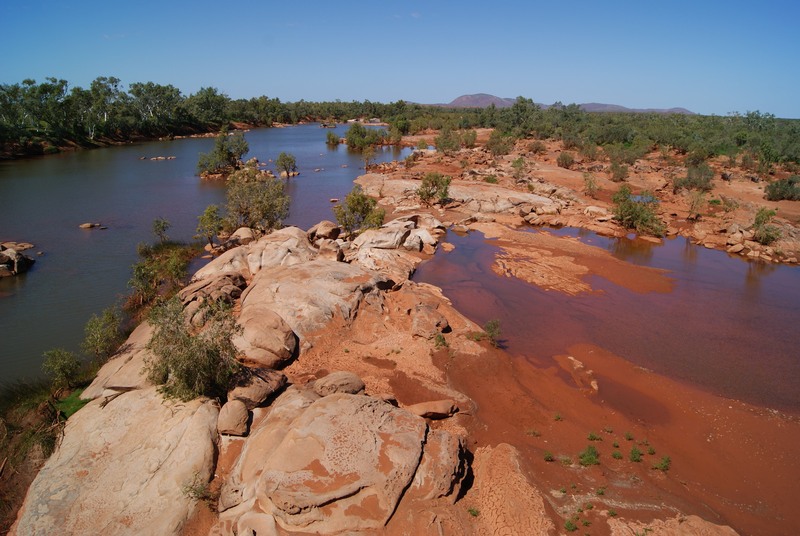 This whole area of Western Australia revolves around the mining industry and has a rich history. 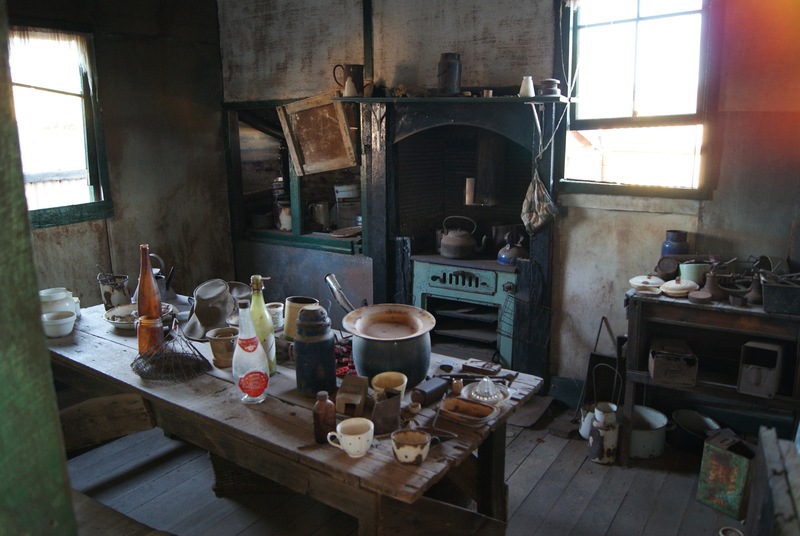 The gold rush of the 1890s brought thousands of people to the area with towns popping up in this harsh environment. 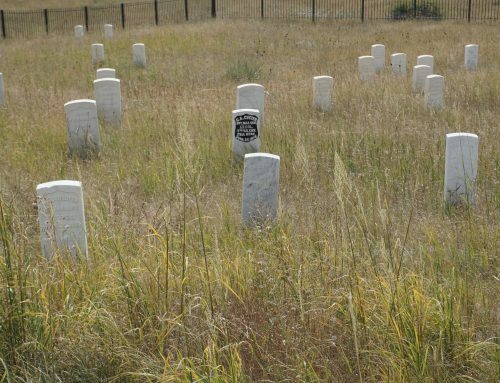 Many of those towns have long since disappeared or are being kept alive by a tiny population. 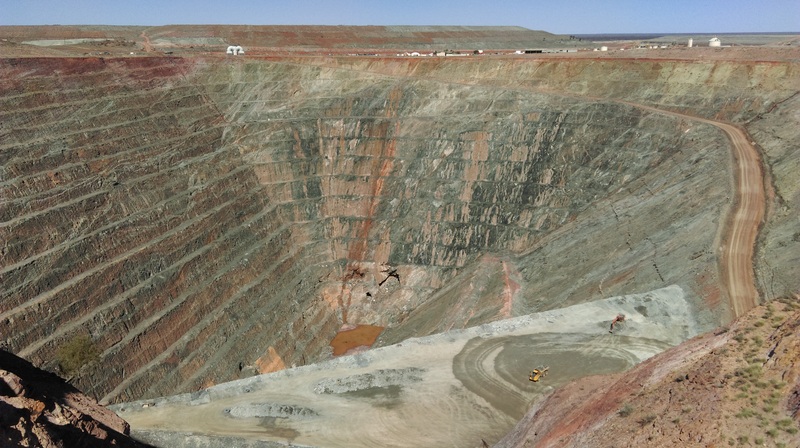 It’s amazing to see these huge holes in the ground where gold and other precious metals are still being mined. 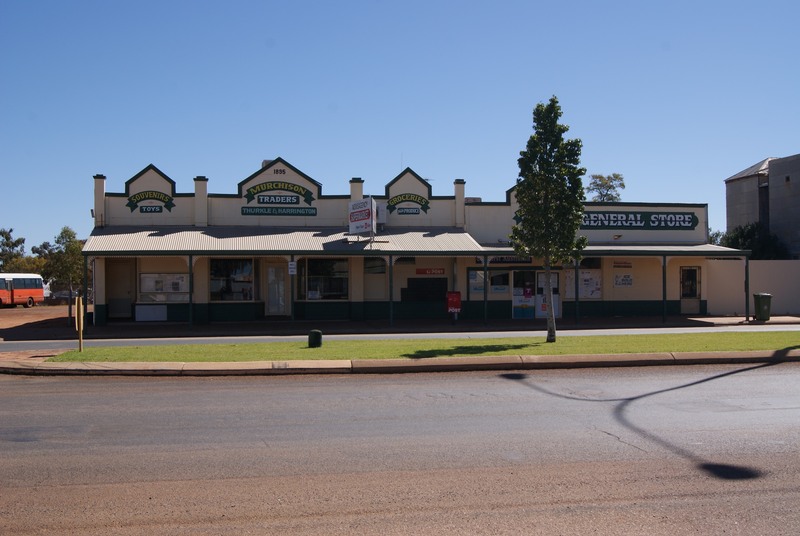 We left the Great Northern Highway at Mount Magnet and headed East on a minor road. Our journey East was to take us to a town called Sandstone. As we arrived we realised how small the town is with just one main street with a couple of pubs and a hotel. It really is tiny and seemed like a ghost town with hardly anyone around and no sign of traffic. We had a look around town and found we had just missed the morning market. There was a guy just packing up his stall, so we went over and chatted with him and we’re glad we did because in a small box down by his feet something was wrapped up in a blanket. 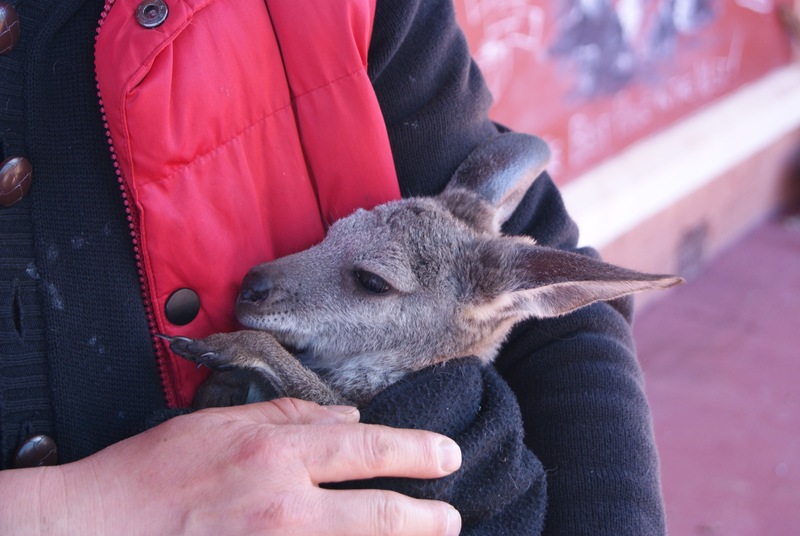 He told us he’d been driving one day and found an abandoned Joey by the side of the road. Sure enough, he reached down and picked up the tiny bundle of blankets and out popped the head of Lisa, the tiny kangaroo who he lovingly cradled. He was hand rearing her and said lots of Joey’s lose their mothers in road accidents in the area. 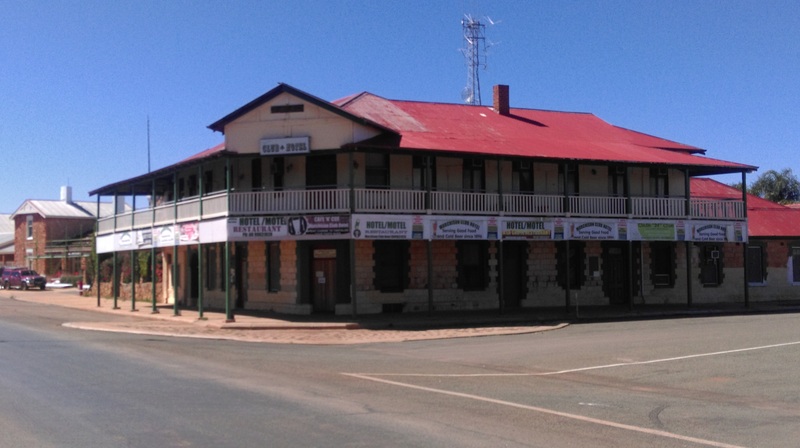 Our afternoon drive took us East to join the Goldfields Highway where we headed South until we reached Leonora. 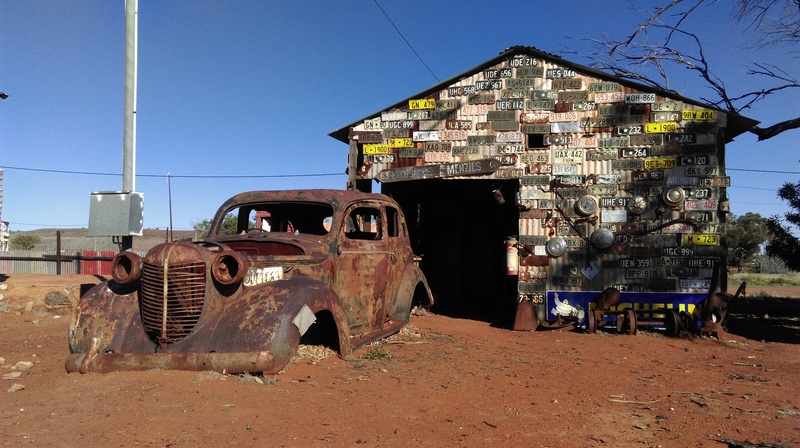 Just South of Leonora town we drove into the ghost town of Gwalia. 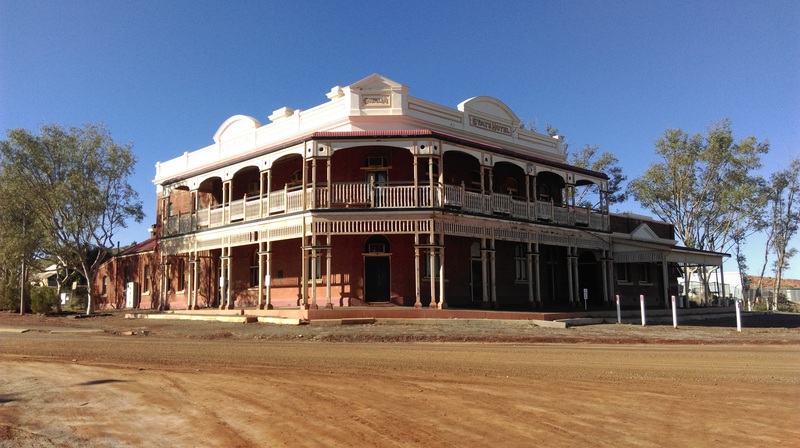 The history of this former gold mining town is fascinating and deserves a blog of its own that you can read here. 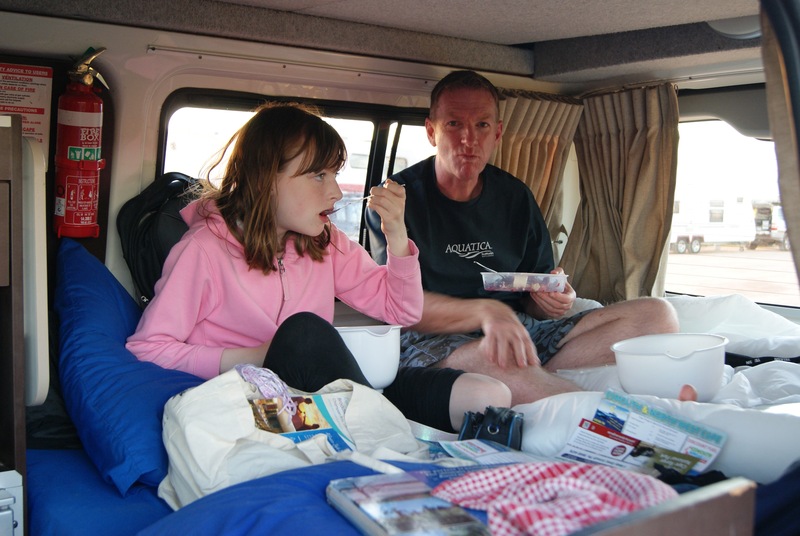 It was late in the day as we arrived and drove to the local museum which was just closing but the owner kindly said we could camp in the museum car park along with another camper. There was still some light left so we parked up and walked down the hill and into the ghost town. 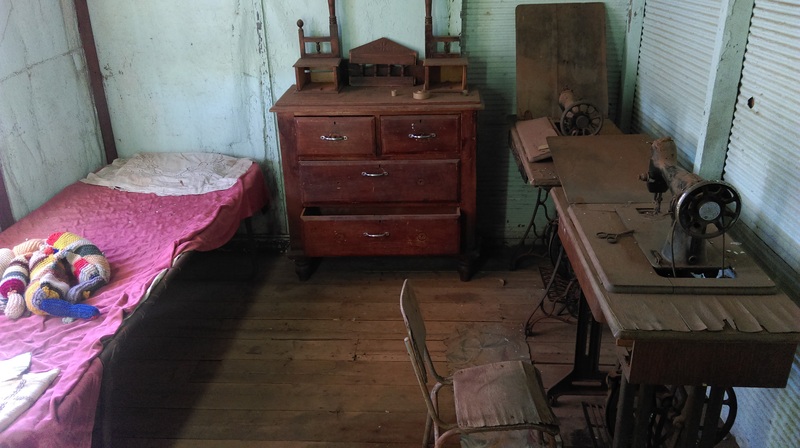 This place is a real ghost town and not a tourist attraction. It’s really quite creepy especially in the half-light so we made our way back to our camper for the night. We couldn’t resist another look around the ghost town of Gwalia in the daylight so we walked off down the hill to the deserted town. The people of Gwalia left almost overnight and there are signs of the inhabitants all around the town. Once we’d had a good exploration, we went back up to the parking area and found the museum open for the day. Originally the mine opened in 1897 by The Sons of Gwalia who hired a young geologist by the name of Herbert Hoover. Hoover only briefly stayed in Gwalia but later in life became President of the United States. 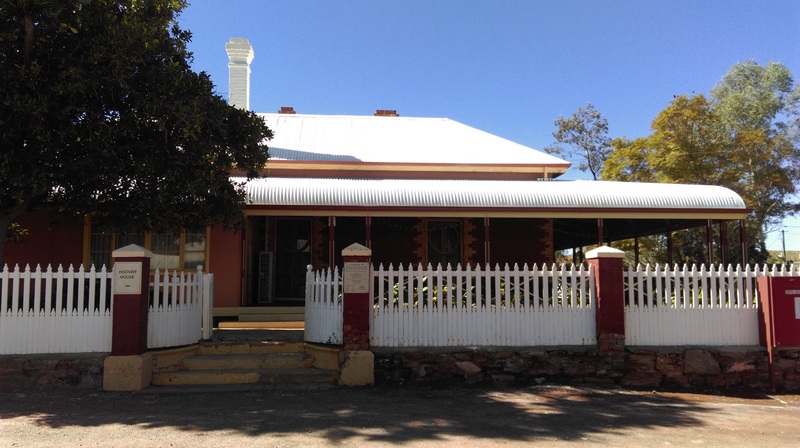 The museum not only gives lots of info on the town of Gwalia and the mine but includes the Hoover house where Hoover lived for his time there. The owner of the museum is a lovely woman who we chatted at great length with about the museum and our travels. The view from the museum over the gold mine pit is amazing and it’s so deep you can only just see the bottom from the viewpoint. Moving on from Gwalia we headed South on the Goldfields Highway towards Kalgoorlie. 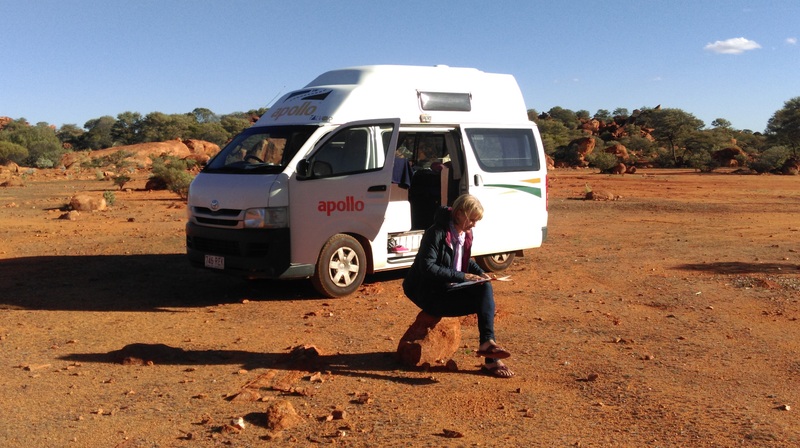 We found a spot to camp just North of the town where we would be well placed to visit Kalgoorlie the next day. 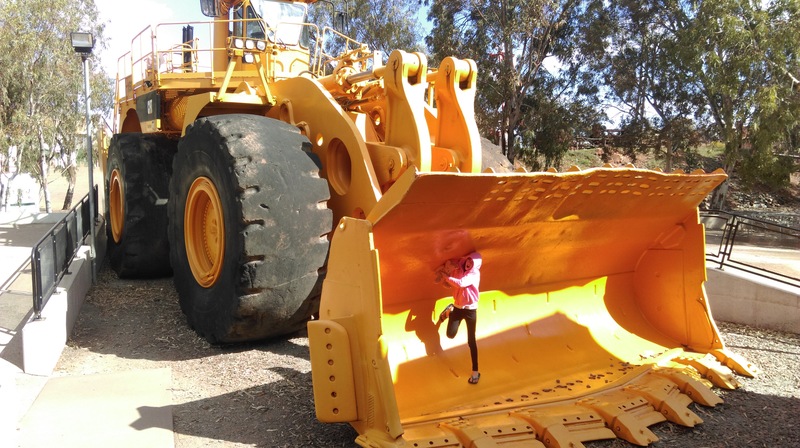 We had an early start to be able to fit in what we wanted to see in Kalgoorlie. 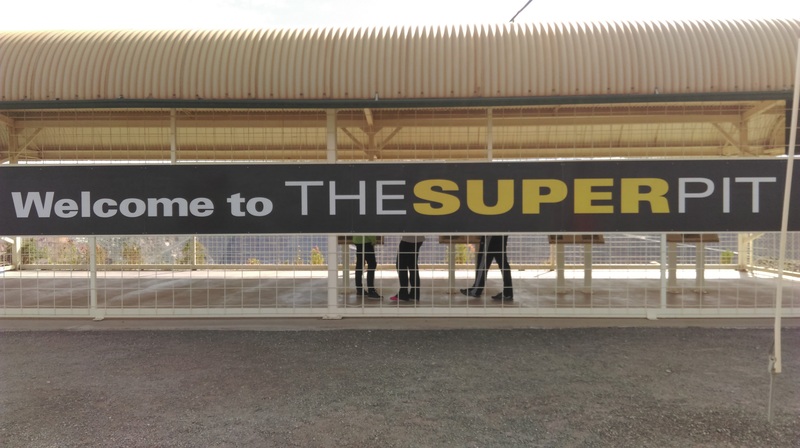 It’s home to the Superpit, which until 2016 was the biggest open-cast gold mine in Australia. We drove up to the overlook where there is also lots of information on the pit, the machinery used and the history of the mine. From the overlook, you get a good idea of the scale of the mine which is absolutely huge. 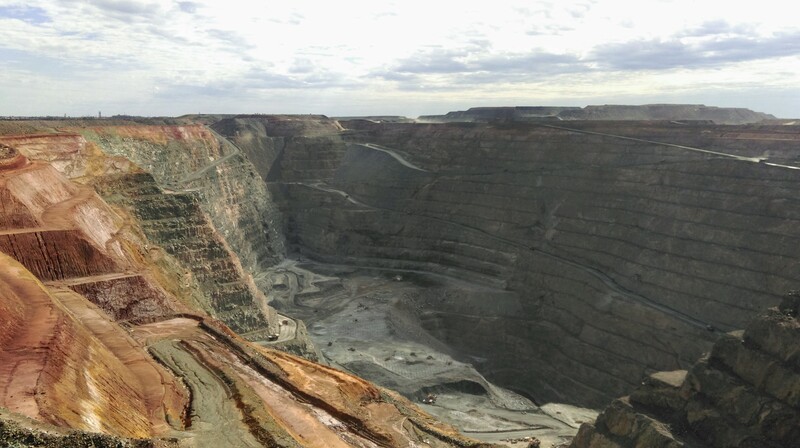 It’s 3.5 km long by 1.5 km wide and 600 meters deep. We watched as the huge rock carrying trucks moved up and down the mines roadways. The trucks are huge but looked tiny in the scale of the mine. The facts and figures about the mine are mind-blowing and it was definitely worth the drive out there. You can also see old earth moving trucks and diggers there. It was so windy by the side of the pit that we could hardly hear each other speak. 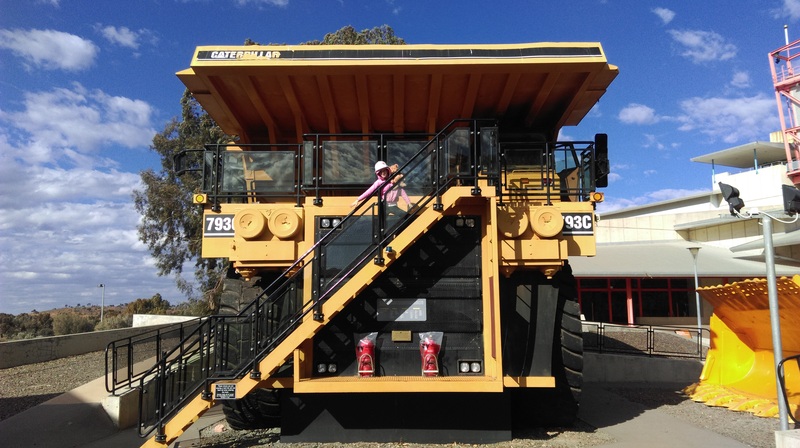 To get some more information on the history of the gold mining industry we visited the very interesting Museum of the Goldfields in Kalgoorlie. 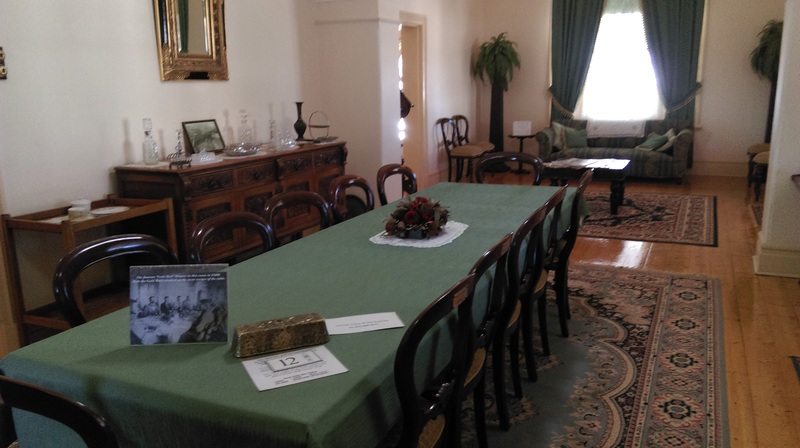 It’s a really informative museum with lots of exhibits about the history of the goldfields. There’s even a vault downstairs which houses some huge nuggets of gold which we could only dream of finding. Fairly near to the mine, we visited Hannans North Tourist mine and while Sue stayed in the camper, Annabel and I went to explore this tourist attraction. 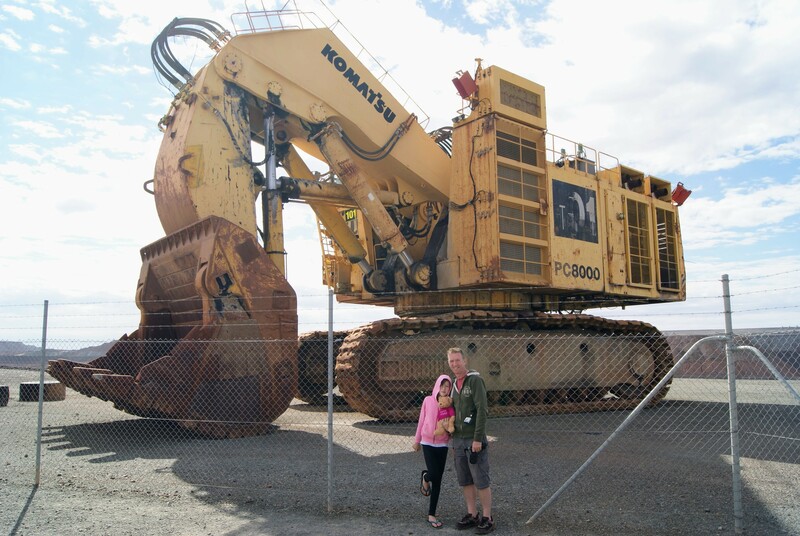 It covers a big area and houses some of the huge trucks used in the Super Pit to carry rock as well as massive earth movers. 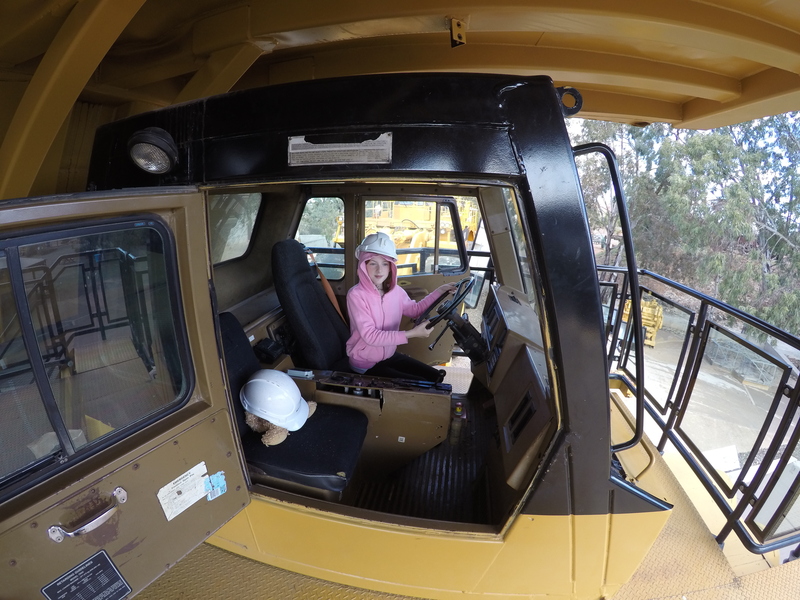 We clambered all over the machinery and even got to sit in the cab of one of the huge trucks. There are lots of old buildings including the old mining head. 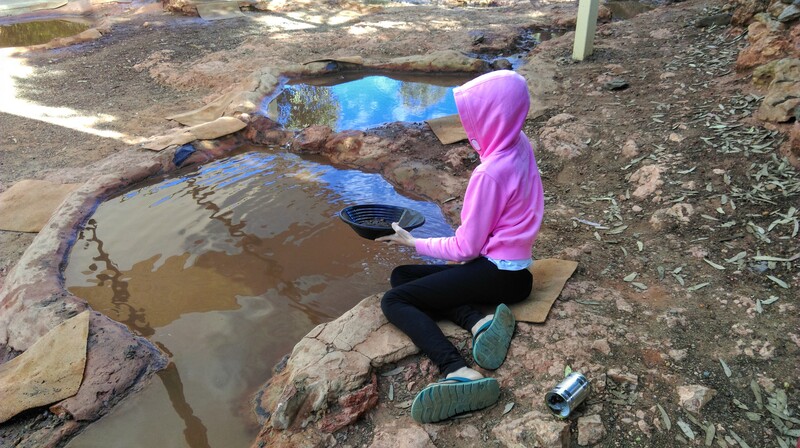 Annabel had a go at gold panning in the centres panning pond but unfortunately, we didn’t strike it rich. 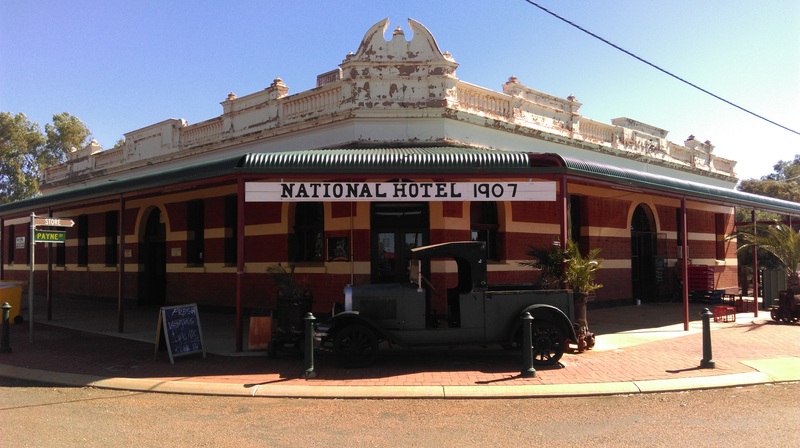 By mid-afternoon, we had hit the road again heading West on the Great Eastern Highway towards Perth. Another few hours of driving brought us to the settlement of Burracoppin. 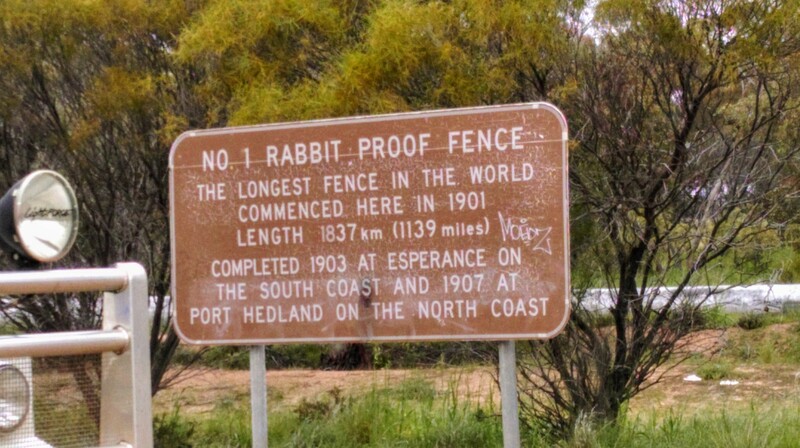 This is the spot where the famous No 1 Rabbit Proof Fence (built between 1901 and 1907 to keep rabbits and other vermin from entering Western Australia) was started. It stretched from Esperance on the South coast to Cape Keraudren on the North coast. It’s also the place where we would find the Burracoppin Rock. The rock is a huge granite outcrop near town and it also has camping spaces nearby. We were the only camper there and had the pick of where we wanted to park up. After finding a nice spot we walked over to the edge of the rock and climbed up its gently sloping side toward the top. We sat and watched as the sun sank in front of us, as the day ended and the stars began to shine brightly in the sky. It was a very dark and quiet spot that felt very isolated. Today we were on our way back to Perth to see if we could collect our passports from the Chinese Embassy, who hopefully had given us Chinese Visas for our trip there after Australia. We started out early to get into the city before the Embassy closed. It was really quite strange to be heading back into civilisation as most of our road trip had been quite remote and not highly populated. To go back into a city was going to be a shock. After about three hours of leaving Burracoppin Rock, we were back in the bustling city. Thankfully the visas that we’d put in before our trip were ready to collect. 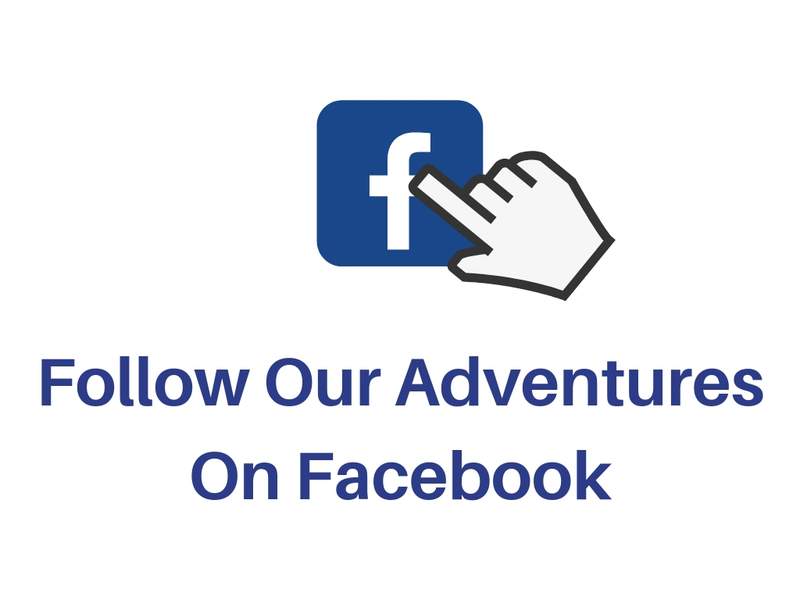 There aren’t any free places to camp in Perth and it was even illegal to stop overnight in most of the coastal car parks so we decided to head back to Yanchep National Park as it was closest to where we needed to end our trip. It was strange to be heading back to the place we first stayed on our road trip and sad that our adventure had almost come to an end. 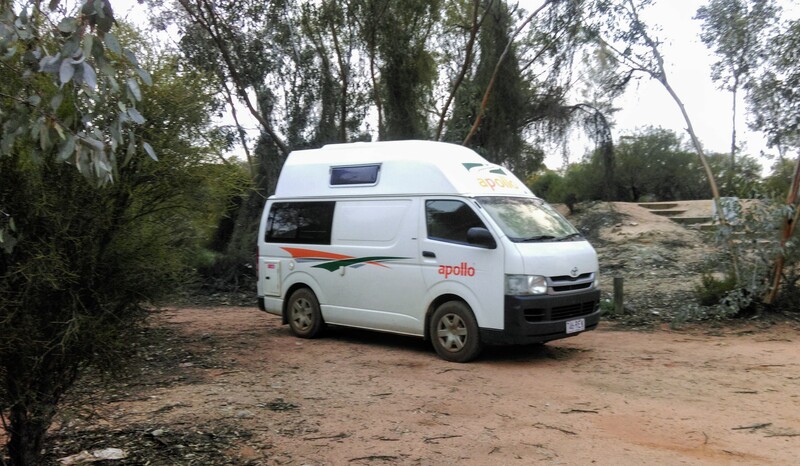 The campsite at Yanchep was flooded in places but we managed to find a spot and got settled in. This morning was a straight drive back to Padbury but we had booked ourselves into a proper campsite with toilets and showers as well as laundry facilities. It was going to be luxury but it would also give a chance to wash all of our grubby clothes and our grubby selves. It was a bit weird to be staying on a site rather than in the bush and in a way it felt a bit like cheating. We had the day to wash everything and relax before getting a good nights sleep as we were flying out the following day. After a good sleep, we headed back to our house sit to drop off some things that the owners had kindly lent us and they very generously offered to take us from the camper van drop-off location to the airport, which was great as there is no public transport available. 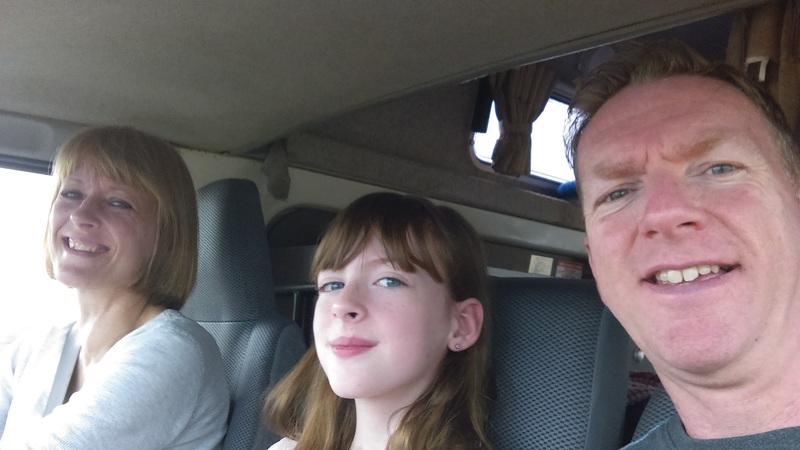 So after the short 20-mile drive, we said a fond farewell to our camper van that had been home for over two weeks and that we’d had such adventures with. A short hop to the airport and after saying goodbye to the house owner we entered the airport and checked in for our flight to Singapore and onto China. We’d covered a distance of 2918 miles around Western Australia. 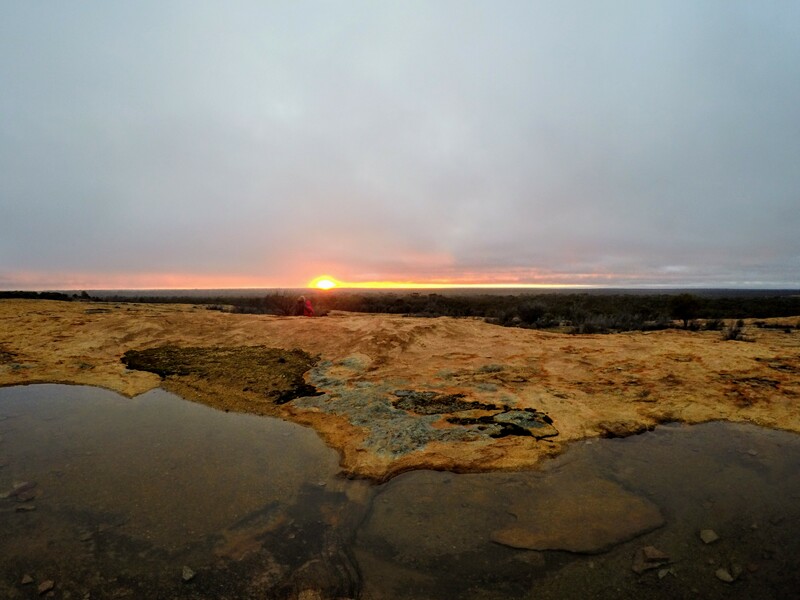 Swimming with Whale Sharks, driving through the outback and the goldfields, watching beautiful sunsets, seeing the fantastic views of the Indian Ocean, meeting locals and discovering the history of the areas we’d travelled through was just some of the things we loved about our Western Australia Road Trip.